Welcome to my web site. 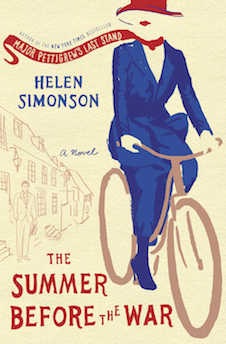 I am Helen Simonson, author of the New York Times and international bestseller, Major Pettigrew’s Last Stand and now the proud author of a second novel, The Summer Before the War. Both are set in Sussex, England, where I lived as a teenager. I love Sussex, but as a young woman, I could not wait to go to college in London, or to move three thousand miles away to America. 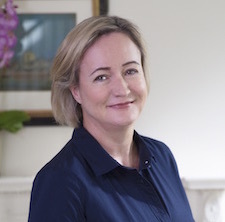 I began writing as a young mother desperate for some small intellectual escape, and published my first book at the age of forty five – proof, I hope, that it’s never too late to pursue your passion. Thanks for visiting with me. 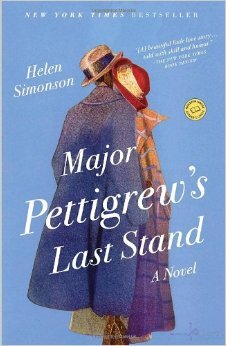 When Major Pettigrew, a retired British army major in a small English village, embarks on an unexpected friendship with the widowed Mrs. Ali, who runs the local shop, they must struggle to understand what it means to belong and how far the obligations of family and tradition can be set aside for personal freedom. A New York Times bestseller translated and sold in twenty-one countries.